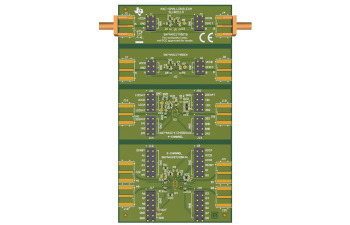 This EVM is designed to support SN74AXC8T245 in the RJW package and SN74AXC1T45 in DEA and the DTQ packages. There is also option of populating the SN74AVC4T245 in the RSV package. 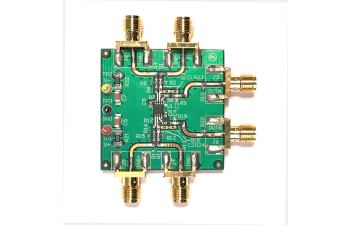 It is also designed to support the bus hold and Q1 devices for the respective channel counts. 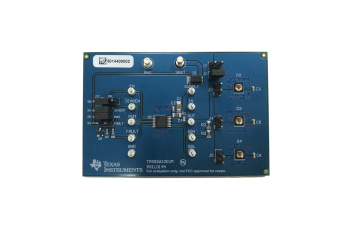 The AXC devices belong to the low voltage direction controlled translation family with operating voltage from 0.65V to 3.6V with 12mA of drive strength. The AVC are low voltage translation devices operating from 1.2V -3.6V with lower drive strength of 12mA.